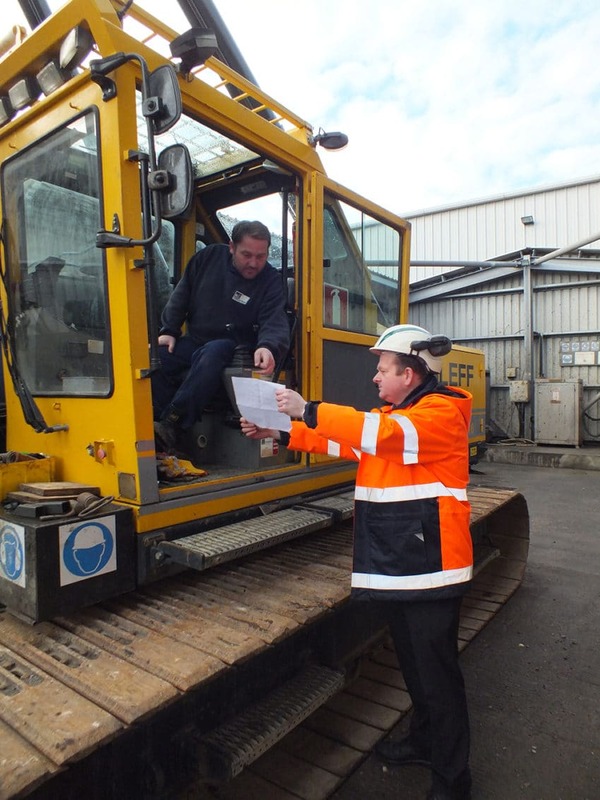 It is the policy of Aarsleff Ground Engineering Ltd to use a quality management system meeting the requirements of ISO9001 as a normal part of business activity to fully and consistently meet the agreed contractual requirements of our clients. The Directors and Senior Managers fully understand and endorse this policy, including the importance of continual review and improvement of all aspects of the business, thus achieving a reputation for excellence. 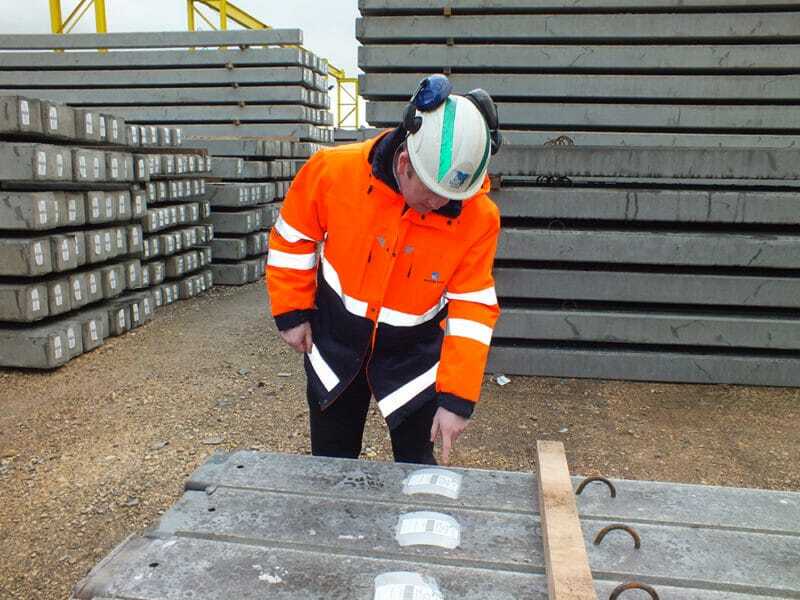 Aarsleff is committed to delivering high levels and to maintain an organisation with trained and competent personnel working in a good and safe working environment. It is our policy to maintain a quality Management System which meets the requirements of ISO9001 as a normal part of our clients, and this achieve and maintain a reputation for excellence. To implement this policy, the company has established our Quality Management System which will ensure that all requirements for quality are adequately achieved and fully documented.